Department of Computer Science, Blekinge Tekniska Högskola, SE-371 79, Karlskrona, Sweden. This is a new image-based handwritten historical digit dataset named ARDIS (Arkiv Digital Sweden). The images in ARDIS dataset are extracted from 15.000 Swedish church records which were written by different priests with various handwriting styles in the nineteenth and twentieth centuries. 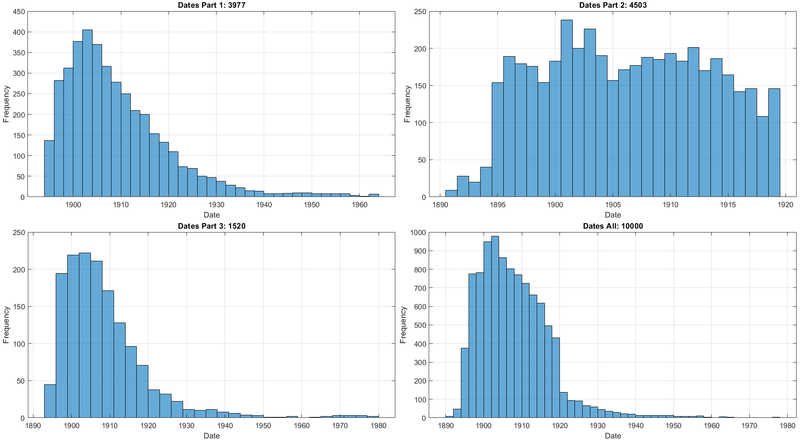 The constructed dataset consists of three single digit datasets and one digit strings dataset. The digit strings dataset includes 10.000 samples in Red-Green-Blue (RGB) color space, whereas, the other datasets contain 7.600 single digit images in different color spaces. 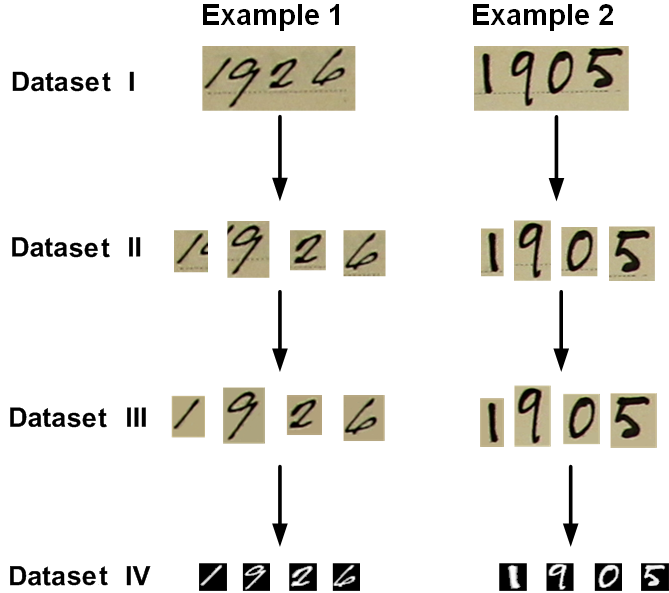 Figure 1 illustrates handwritten digit images from different datasets in ARDIS. Figure 1. 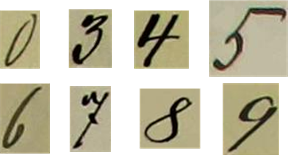 Examples of handwritten digit images from the different datasets in ARDIS. Part I: This set contains 3977 RGB images in JPG format. Part II: This set contains 4503 RGB images in JPG format. Part III: This set contains 1520 RGB images in JPG format. This dataset contains 7600 corrupted and noisy handwritten digit images. You can use 6600 images for training and 1000 for testing. Figure 3. Corrupted Handwritten Digit Images. This dataset contains 7600 handwritten digit images with clean background. You can use 6600 images for training and 1000 for testing. Figure 4. Handwritten Digit Images. This dataset contains 6600 training and 1000 testing images in .csv files. The digit images in this dataset are same format with the MNIST and the USPS digit image datasets. The results of different machine learning methods in our accepted paper show that the ARDIS dataset is different than the MNIST and the USPS datasets. 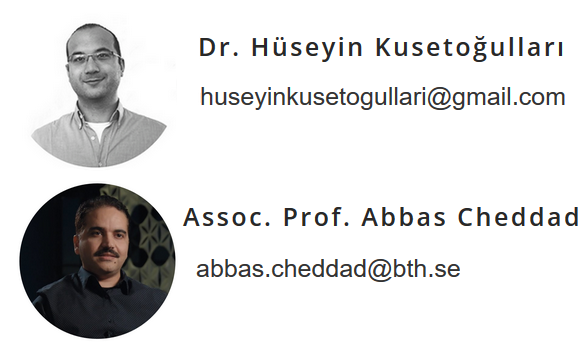 We will be pleased to get your feedback/suggestions to improve the dataset.